From the expo floor at the Game Developers Conference in San Francisco, Trevor Sheridan brings us a game inspired by the Lost Boys from J. M. Barrie’s Peter Pan. In Oniri Islands: Children of the River, players work with connected toys and tablets to help twins Mina and Tim find their way back home from a magical river connecting two universes. Tourmaline Studio is actively developing Oniri Islands, an adventure game for two players. The heroes, twin children Mina and Tim, are lost on a mysterious island. What’s worse, their shadows are gone, and they must find them or be stranded on the island forever. Two animals, a shark and a falcon, give the twins masks that imbue them each with an animal shadow and magical power. The shark mask allows the child to swim like the creature, and the falcon mask enables flight. Oniri Islands comes with two connected toys, along with five animal masks. 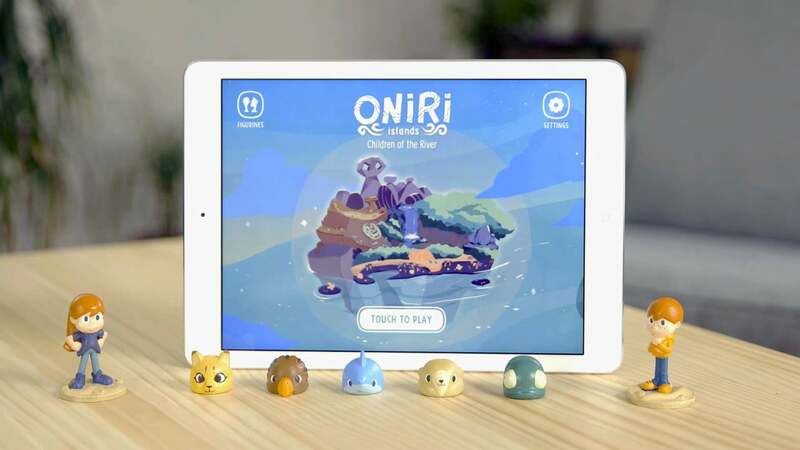 Since Oniri Islands is a hybrid game, it comes with physical, connected toys that interact with the app on a tablet. 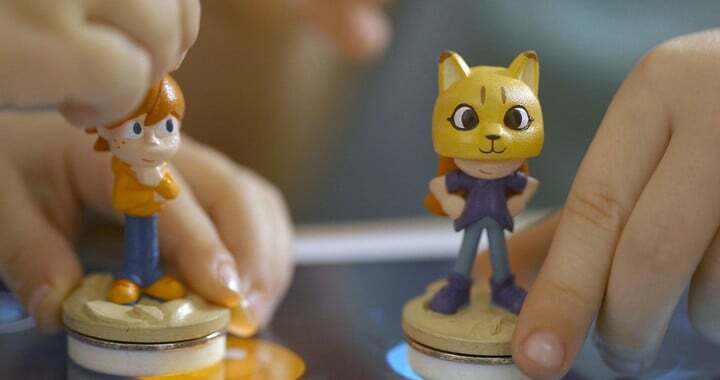 It includes figurines for Mina and Tim, along with five animal masks that the toys can wear. Players move the toys on the tablet screen in order to explore the beautiful world of Oniri Islands. 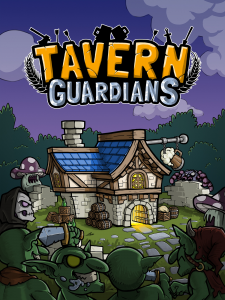 The game itself is collaborative, played much like a board game where the gamers work together to succeed. Players use the connected toys to interact with the Oniri Islands game on a tablet. Oniri Islands: Children of the River has been developed with minimalistic-styled, but still gorgeous, graphics and the connected toys embody that same spirit of craftsmanship. The original soundtrack is beautiful and conveys the poetry and wonder of the mysterious river between universes. 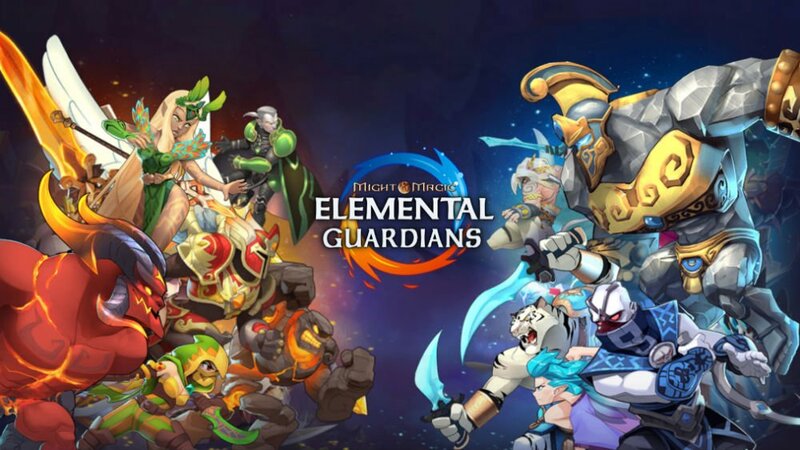 Tourmaline Studio says the game and connected toys will be released in the fourth quarter of 2017. 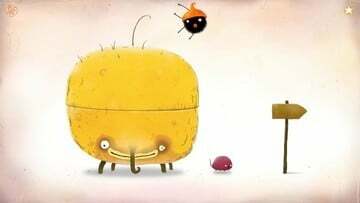 You can sign up for more information at the game’s website, and see the fun interaction between connected toys and tablet in the teaser video below.